OTN increases accessibility to specialists and health care professionals that are not located near you. 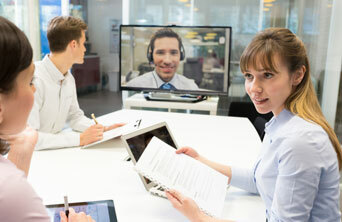 OTN uses videoconferencing and other electronic equipment to connect you so that will not have to leave your home community. This will reduce the time, cost and stress associated with travelling to an appointment.